Our fully-furnished vacation homes range from two to five bedrooms and offer spacious dining areas, full kitchens, fireplaces and outdoor decks. These multi-bedroom townhomes and condominiums are ideal for families and groups. Booking a townhome in Bretton Woods through this official site will give you exclusive access to the activities and amenities of Omni Mount Washington Resort during your vacation stay. Please call (800) 680-6600 for additional information or to make your reservations. All Bretton Woods vacation homes are just a shuttle ride away from the Omni Mount Washington Hotel, Bretton Woods' Base Lodge, Nordic Center and the beautiful Mount Washington and Mount Pleasant golf courses. These rentals offer all the comforts of home surrounded by beautiful views of New Hampshire's White Mountain Presidential Range. While everything is close by, there is a resort shuttle for your convenience, as well as 24-hour check-in and maintenance benefits. 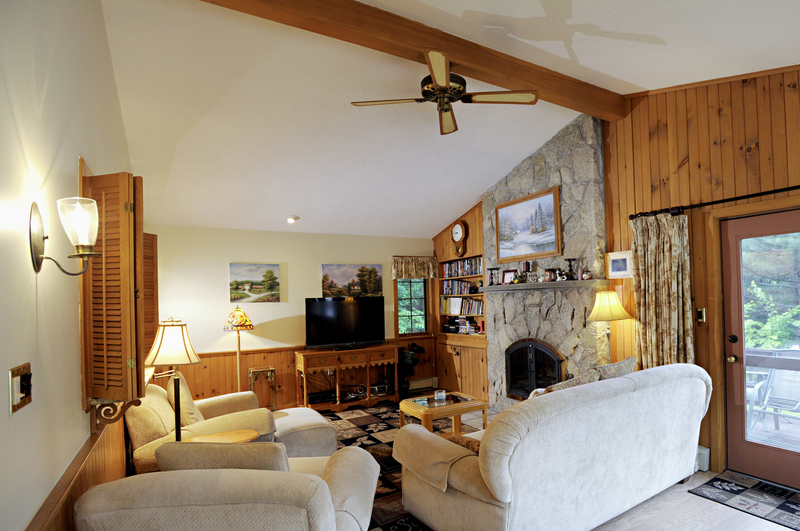 All vacation home properties are located in Bretton Woods, NH, only 2 1/2 hours from Boston. The Townhome community pages are intended as an introduction to what each community offers but keep in mind that each unit is unique in it's own right. And now, you can explore each unit online and choose the specific community and vacation home that best fits your preferences. Shop the Bretton Woods Online Store to purchase alpine lift tickets, Nordic trail passes and to make ski school or rental equipment reservations before you arrive. The Townhomes through this official site include amenities offered by the Resort, including the indoor/outdoor pools and Fitness Center at the Omni Mount Washington Hotel - will not be available to those who rent Bretton Woods properties through any other rental program. However, the resort's complimentary shuttle service is available to all guests at lodging properties here in Bretton Woods. Stock your cabinets at the Mt. Pleasant Market! Located at The Lodge at Bretton Woods (where you check-in and get keys for your unit) the Mt. Pleasant Market has all your grab and go needs! The perfect place to stock your Townhome cabinents for your stay or purchase some local favorites from New Hampshire maple syrup to Polly's famous pancake mix. The shop is open daily from 6 am - 11 pm.